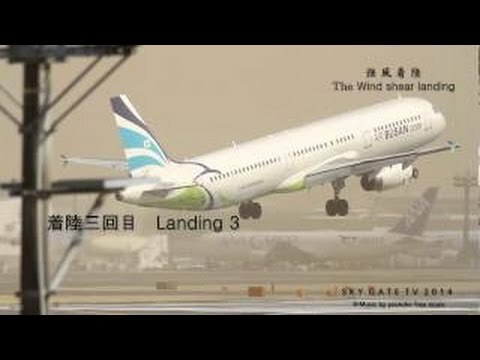 【全便欠航直前】 台風着陸 JAL JTA 台風23号 横風着陸 B777 B737 Typhoon Crosswind Landing and Takeoff. 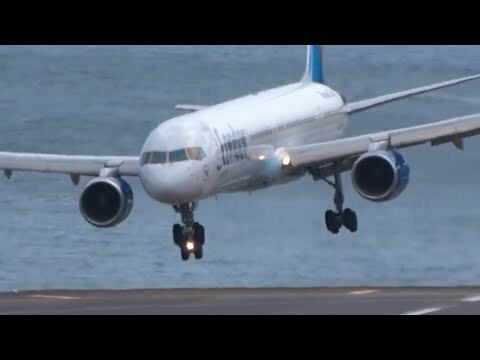 One of the World's Most Dangerous Takeoffs! Plane Engine Catches Fire Over Cental London. Lands Safely.